has one of the classic elements (earth, wind, fire and water) as its theme. certain number of points to move to the next level. player competes against the computer. the movement altogether. A bomb explodes surrounding tiles. 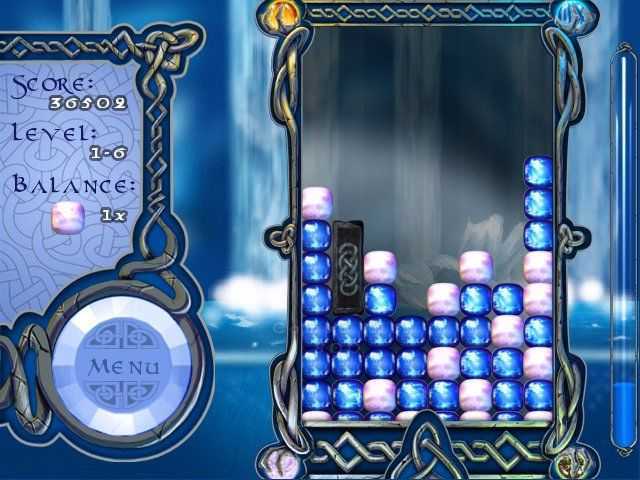 If the tiles reach the top of the screen, the game is over. Oberon Games Inc.,Reflexive Entertainment Inc. Copyright © 2014 - 2019 SocksCap64, All Rights Reserved. Logos, Trademarks, Pictures Belongs To Their Respected Owners. Powered By WordPress. 100 Queries in 0.470 seconds.